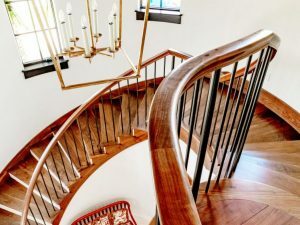 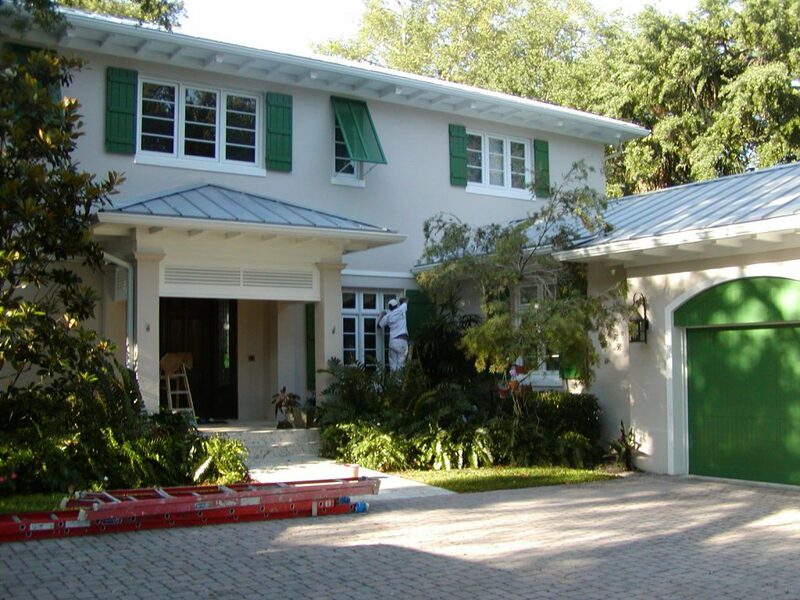 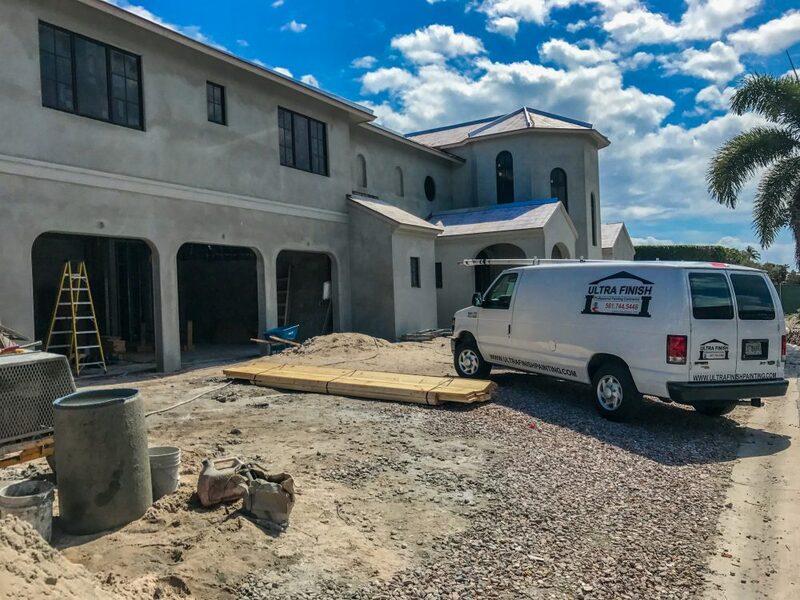 Our custom painting services range from new construction luxury homes to the restoration and refinishing of architectural landmarks and private residences in some of Florida’s most exclusive communities. 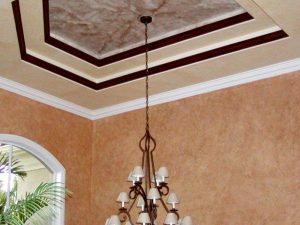 Our highly-skilled team of painters gives attention to detail and guarantees a beautiful result for your home. 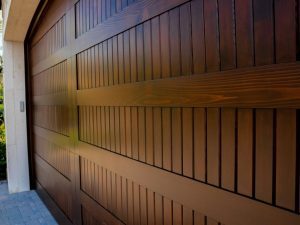 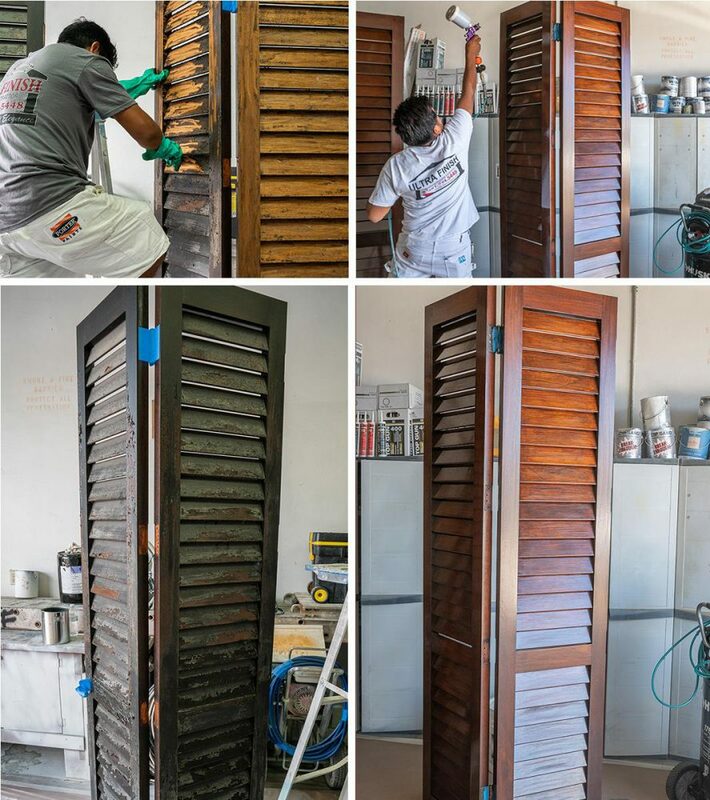 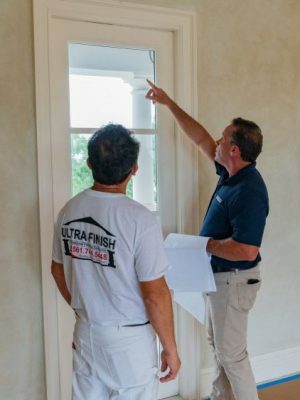 Ultra Finish uses only premium products to ensure longevity, durability and quality.